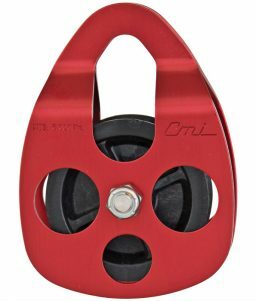 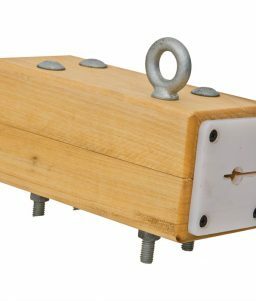 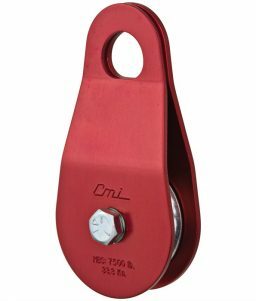 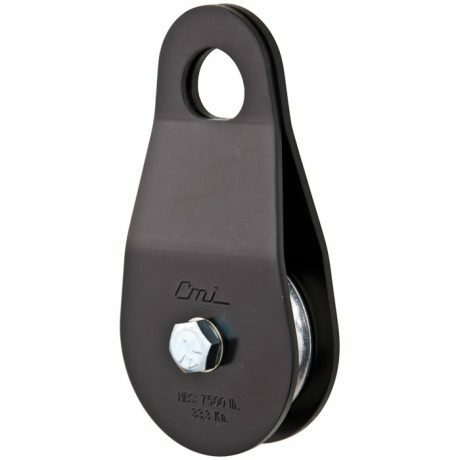 SKU: LM-435505 Category: Pulleys and Trolleys Tags: Climbing Equipment, CMI, Rescue Gear, Service Line Pulley Brands: CMI. 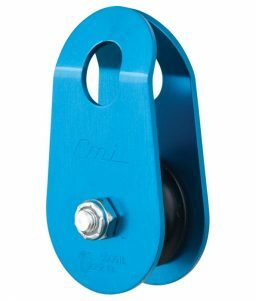 2″ Service line model pulley with steel sheave and steel axle for a combined unmatched strength of 7,500 pounds. 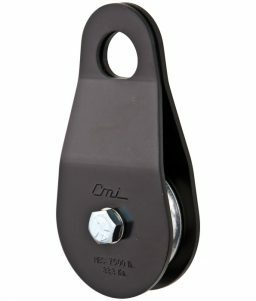 This pulley also features bushing mechanics and black anodized aluminum side plates. 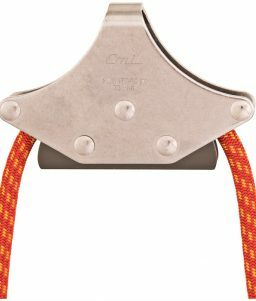 Every rescuer should own one of these babies.